Every year, nearly 4 thousand people die in commercial truck accidents. Of these, around 85% weren’t the truck driver. Despite efforts to make driving a big truck safer, the death toll has gone up over the last 7 years. If you’ve been involved in an accident with a truck, you or others may have been injured. 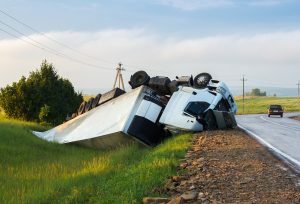 There are special steps you need to follow before you contact a truck accident lawyer. 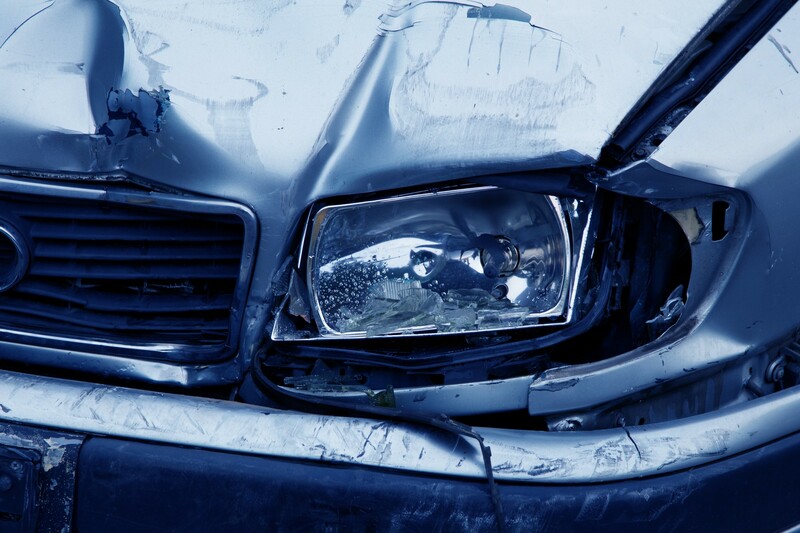 Let’s explore what you need to know if you’ve been in an accident. You can’t help others if you haven’t first taken care of yourself. If you’re bleeding, administer first aid to stop it. If you can’t get out of your car or are otherwise incapacitated, call 911 or signal someone for help. If you’re okay to move, get out of the vehicle and assess the injuries of your passengers. If someone is hurt or unconscious, don’t move them unless there is a significant risk of fire or explosion. In most cases, the best thing to do is wait for professional assistance. But there are exceptions. If you and your passengers aren’t seriously hurt, moving the vehicle off the road will help prevent further accidents or injury. 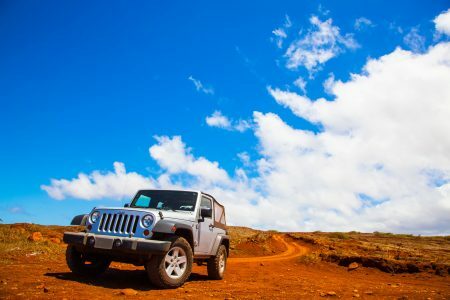 If the car has to be pushed because of serious damage to the transmission or other vital parts, it’s usually best to leave it. You could hurt yourself. If you can’t easily move the car, get off the road. But before you do, turn off the engine and turn on your hazard lights to warn other vehicles. These days, you very likely have a camera on your phone. Take pictures of your damage and the damage to the other vehicle. If the other driver tries to claim that their damage was greater than it was or minimize your damage, you’ll have the proof you need to provide your insurance company and/or truck accident lawyer. Never put yourself or others in harm’s way to take pictures. Some truck accidents only cause minor damage. You should still call the police. Should the damage be greater than it appears, you need everything on record in a police report. This may be used as evidence in civil court. Your truck accident lawyer will need this to make your case. The police will also block the road so that no other accidents occur. When you call the police, be sure to inform them about any injuries or if the car is on the road. 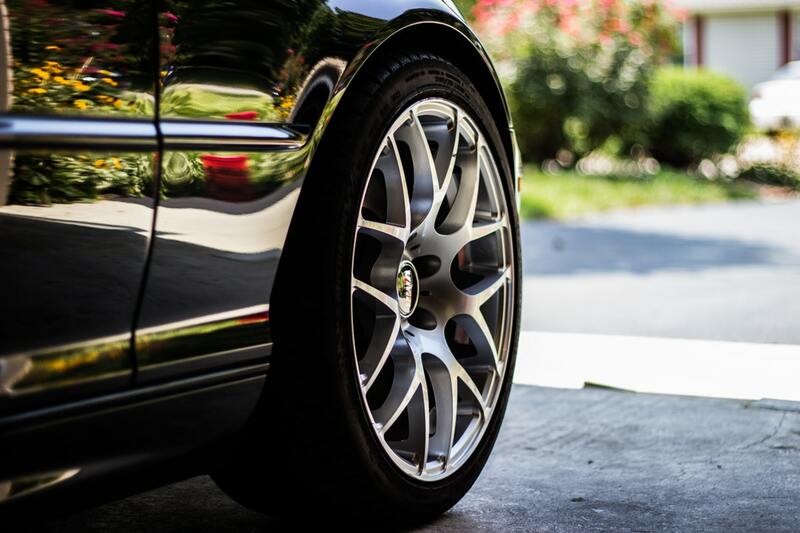 They will prioritize your accident and arrive in an appropriate amount of time. Write down the officers’ names. And find out how and when you’ll be able to get a copy of the police report. Most of the time, they’ll have this information ready to hand to you. But the full report may take a few days to be completed. You can call the truck before the police arrive, but unless your vehicle is blocking traffic, don’t let them move it until the police arrive. In a trucking accident, think of your car as evidence. You don’t want it tampered with. If someone saw the accident or arrived soon after, ask for their information. They may be a valuable witness to support your claims. The driver of the commercial truck may try to dispute what happened. They may say that you cut in front of them. Or they might otherwise try to shift the fault. You usually don’t get a second chance to get contact information from witnesses so make sure you get it done. You and your truck accident lawyer will be very glad that you took this step. In addition, you should get contact information from others involved in the accident and provide them with yours. You’ll need this information to provide to your insurance company who may need to get their side of the story. And if the driver disappears, you may need this info to track them down. You may have no signs of sprains, tears, concussions, contusions or anything else. But still get medical attention. Right after an accident, your body is filled with endorphins. These are hormones that you release in life-threatening situations. They reduce pain. They can cover up injuries that will make themselves known later. File a report with your insurance company. Even if you don’t think you’re at fault, they must be notified. Failing to notify them in a timely manner could nullify your coverage. Start the insurance claims process. This may require you to contact the insurance company of the truck driver unless you’re in a no-fault state. Finally, it’s time to call a lawyer. You’ve helped ensure the immediate health and safety needs of yourself and others are met. And you’ve begun the process of building a case should that be needed. Truck accidents can cause very serious injuries and even death. Once you’ve taken steps to protect yourself and others right after the accident, it’s time to call a truck accident lawyer. Because of the size of their vehicles, truck drivers have additional responsibilities and guidelines they must follow to avoid accidents. 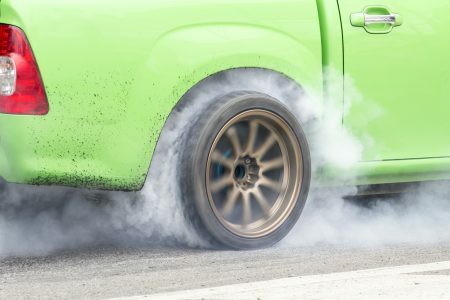 They must adhere to regulations that determine how they handle themselves on the road and maintain their vehicles. When you’re in a trucking accident, it’s hard to know what to do. But failing to take certain steps could impact your insurance claims or other judgments. By taking these steps, you’ll be ready. You have what you need to insurance and a civil case — should it come to that? 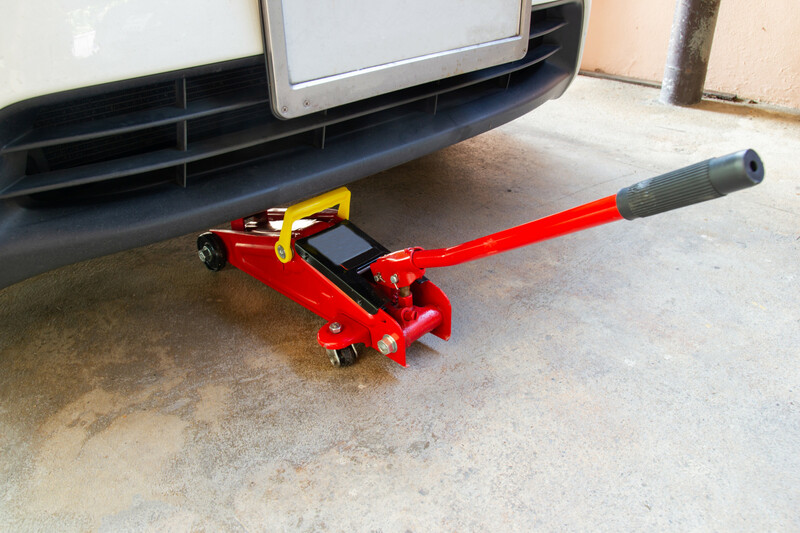 For more tips on fixing and maintaining your vehicle, follow our blog.